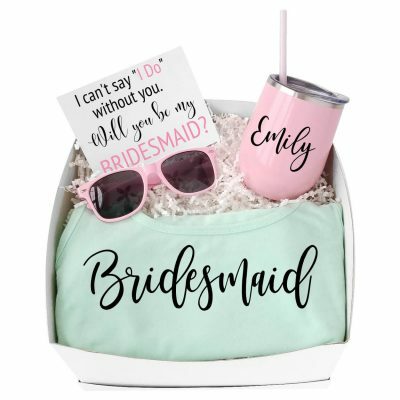 Beautiful knot bracelet in a gift box with a "Will you be my Bridesmaid" card featuring a floral frame and a name on the lid of the box. 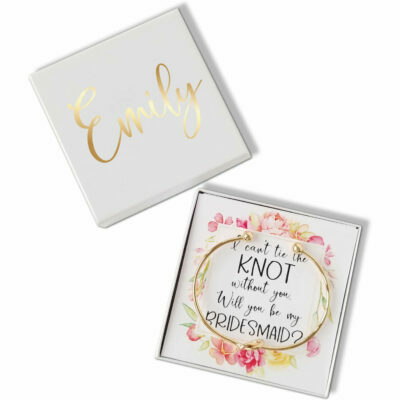 Printed card included that reads, "I can't tie the knot without you. 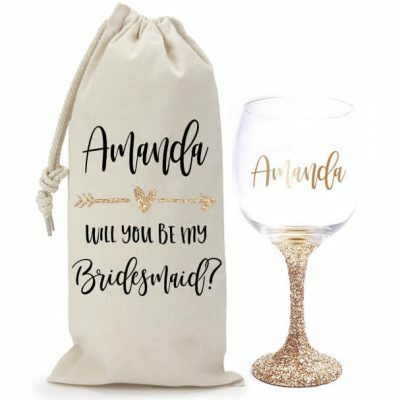 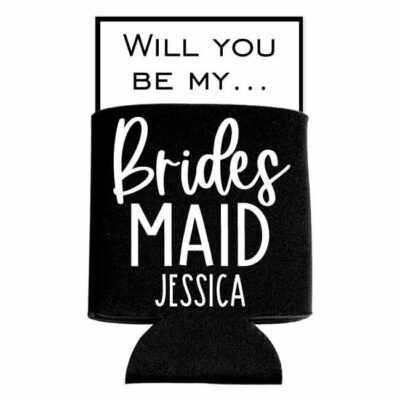 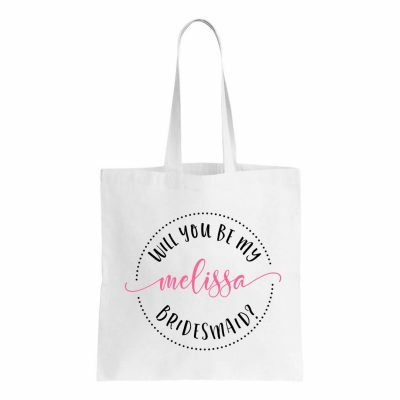 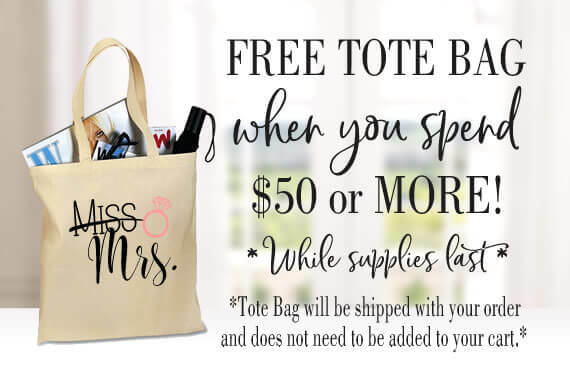 Will you be my Bridesmaid?"